How Does Batman Go to the Bathroom in his Suit? RJ’s brain is a bottomless pit of goo. Sticky goo. This is basically the same cartoon as yesterday. Not sure what we were thinking. Dust bunnies get quite grumpy when they don’t get enough sleep. Trust me. I know these things. I like the ‘plop’ in the second panel. Like Verne is dropping the common sense into a soup of nougat, Yoo-hoo and creamy center. 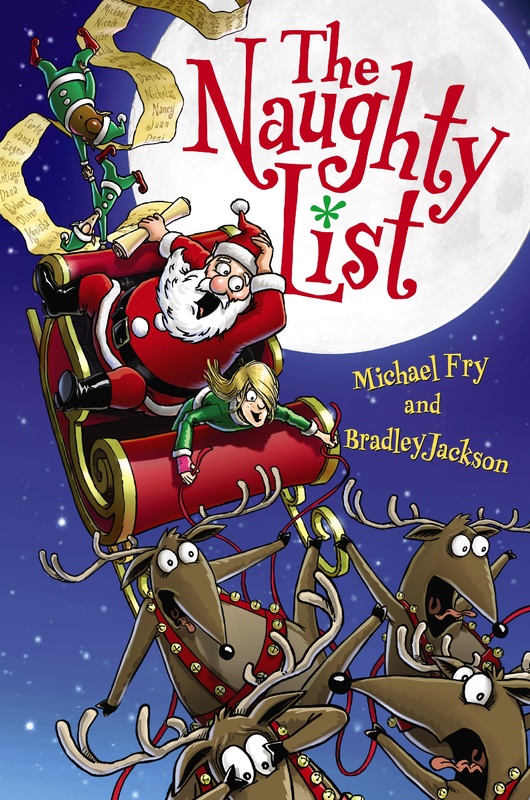 Read the first three chapters of The Naughty List! New York Times bestselling author of "Coraline" and Newbery Award Winner for "The Graveyard Book"
Who Will Sit on the Iron Throne?